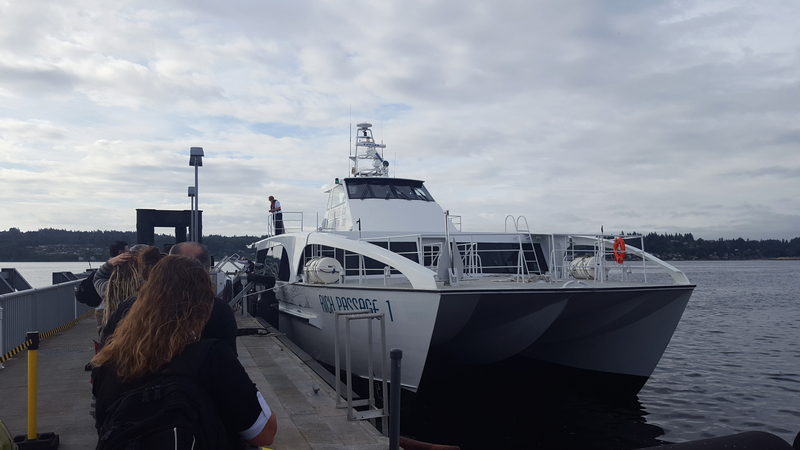 On Monday Kitsap Transit’s new Fast Ferry officially started operations between Seattle and Bremerton, offering a faster transit option for commuters and visitors. Read our previous coverage of the launch for background information and scheduling details. First impressions on were favorable, but the service has a number of kinks to work out before it can be a positive force for change in the Puget Sound region. After 14 years, Seattle and Kitsap County will once again have a rapid transit route linking them: a passenger-only fast ferry run by Kitsap Transit. Free service begins with a single boat to and from Bremerton on Monday, July 10, and then fares start being collected in August. 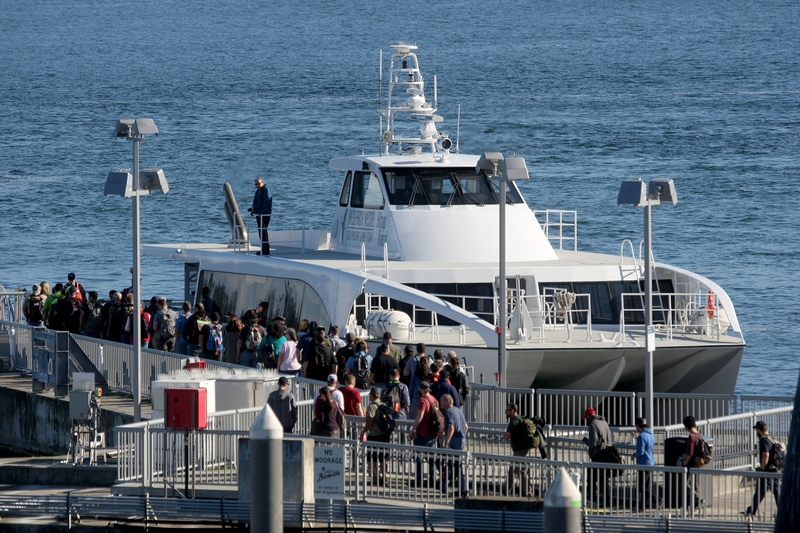 With a crossing time of 28 minutes, less than half that of the Washington State auto-ferry, the new service may spur economic development on the peninsula and open up more housing options for regional commuters. Last month Seattle Mayor Ed Murray issued an executive order that will soon terminate the City’s official relationship with the 13 district councils. His decision was partially based on data showing the councils are mostly made up of older homeowners in a city is that is half renters and socioeconomically diverse, and also a desire to shake up a participation framework that hasn’t been updated for many years. 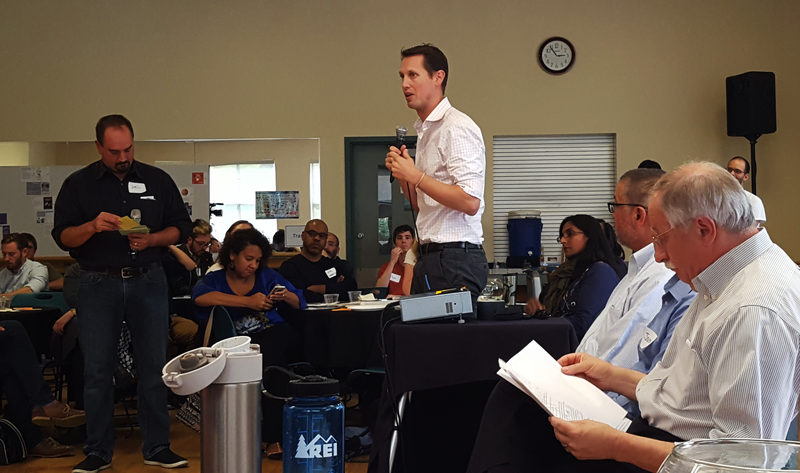 The move sparked declarations of support from local progressives and anguish from neighborhood advocates. This article takes a closer look at the actual role of district councils and how the City may change its public engagement processes in the future. Last week the Puget Sound Regional Council (PSRC) released its recommendations for hundreds of millions of dollars in federal transportation funding. 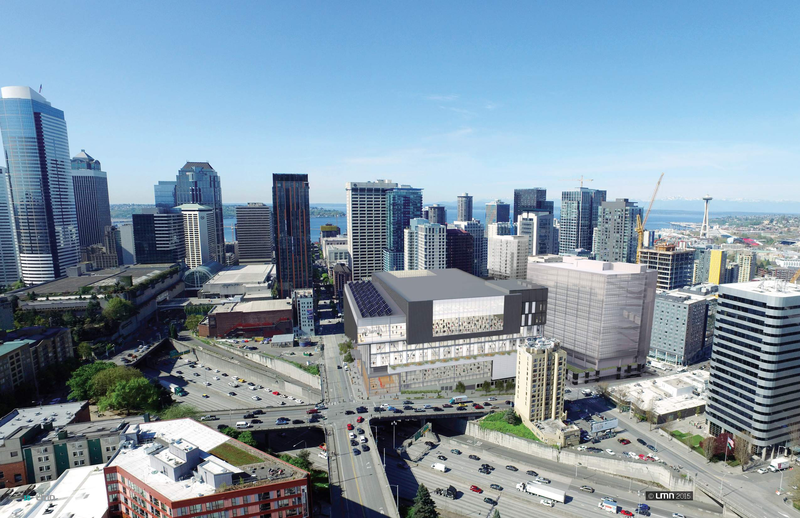 The Urbanist has the rundown on the most high profile local projects, including improvements for Denny Way and partial funding for the 1st Avenue Streetcar, but there are many smaller awards throughout the region. 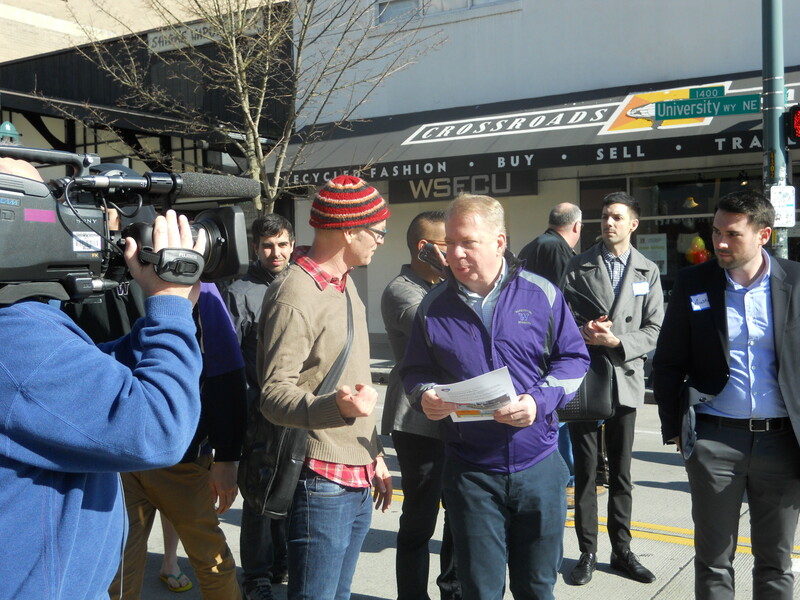 A significant result for Seattle’s Capitol Hill neighborhood is a $3 million grant for the Melrose Promenade, a greenway and public space project that seeks to transform an underutilized street. 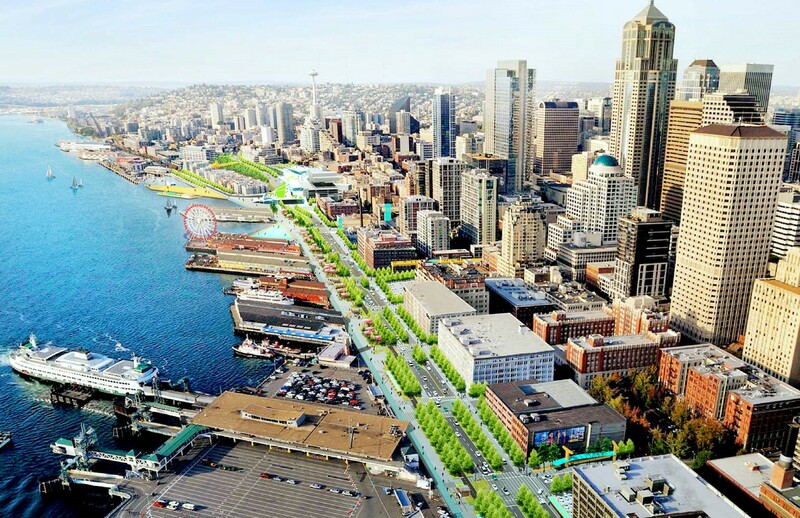 It’s time to vote down one of the most disastrous ballot measures to come before Seattle voters in years: Initiative 123, a rouge attempt to disrupt over a decade of planning and waste millions of dollars in design for Seattle’s new waterfront park. 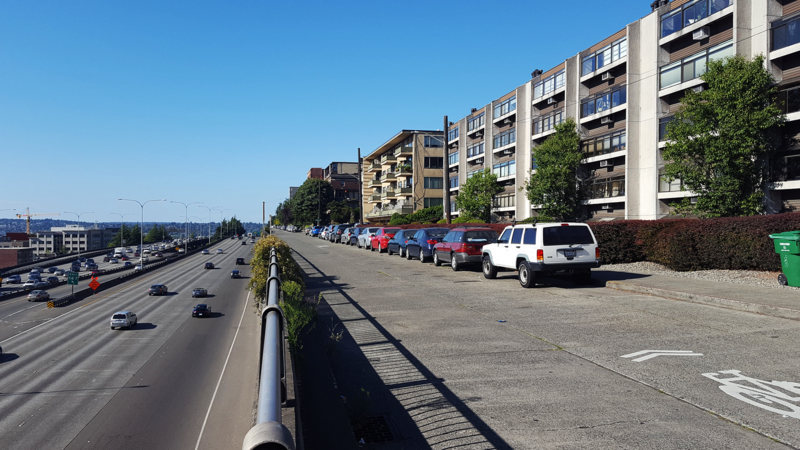 I-123 would undo the community’s vision for a shoreline reborn with the removal of the highway viaduct, the creation of a new seawall and waterfront promenade, and a new pedestrian connection to Pike Place Market. This irresponsible and unaccountable measure must be defeated at the ballot box on August 2nd.